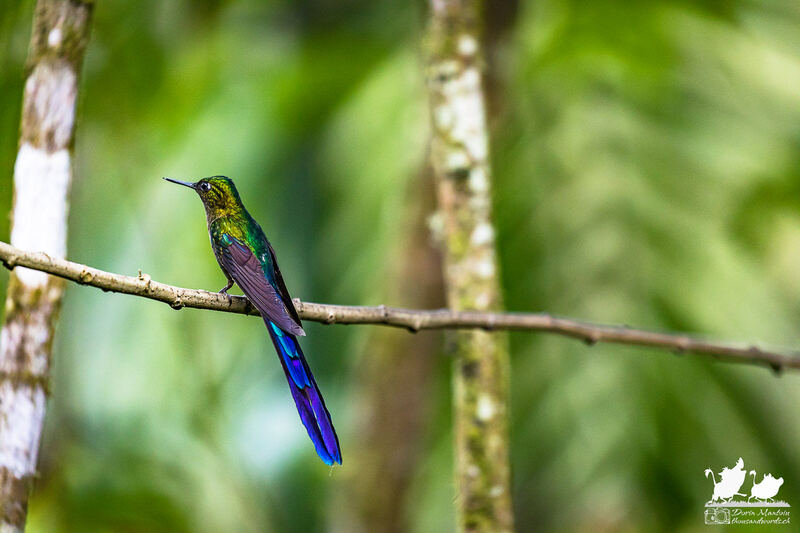 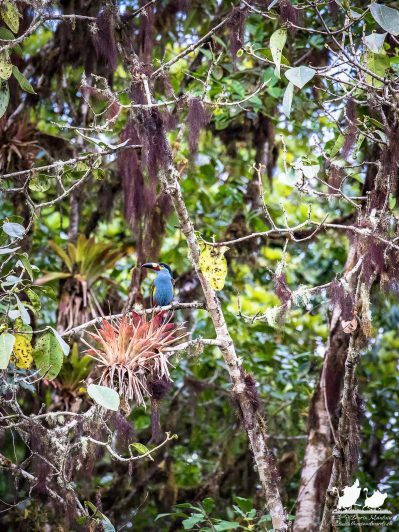 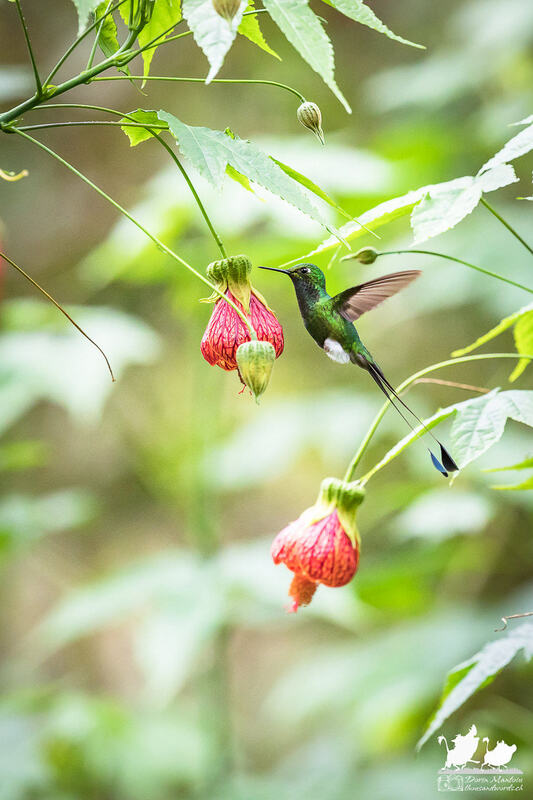 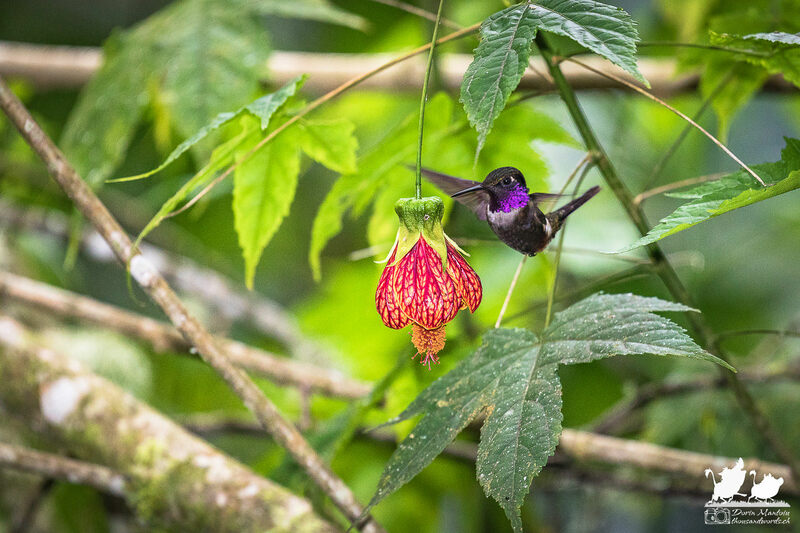 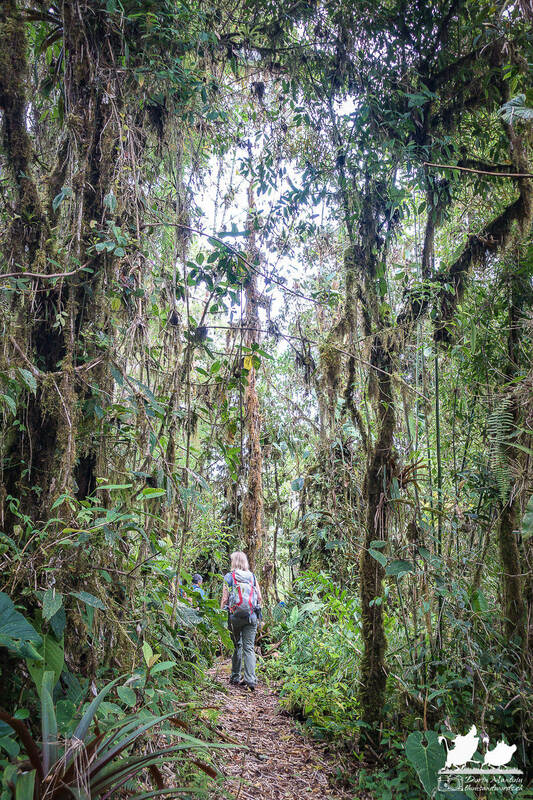 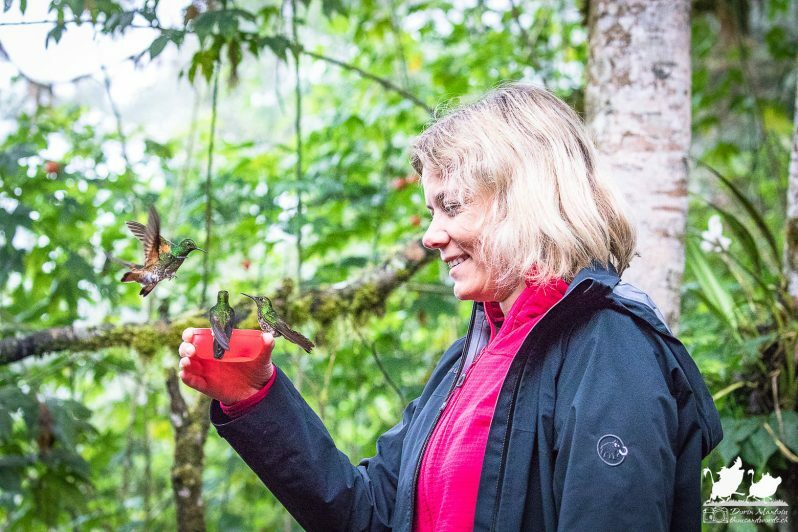 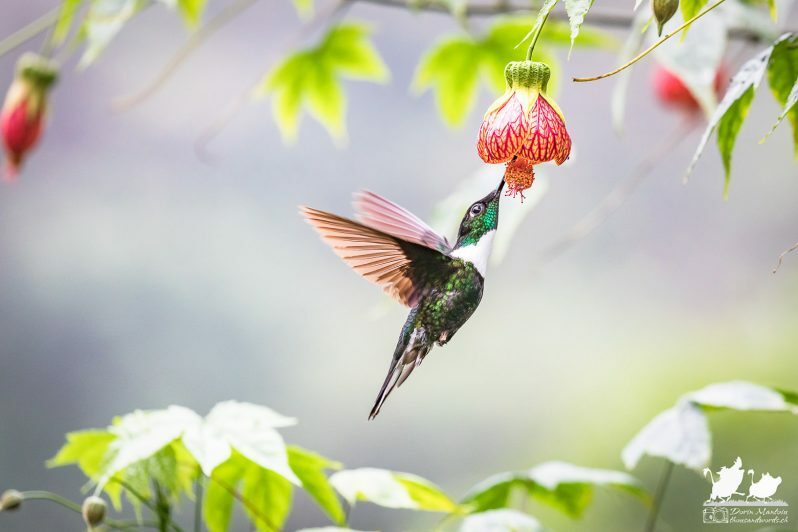 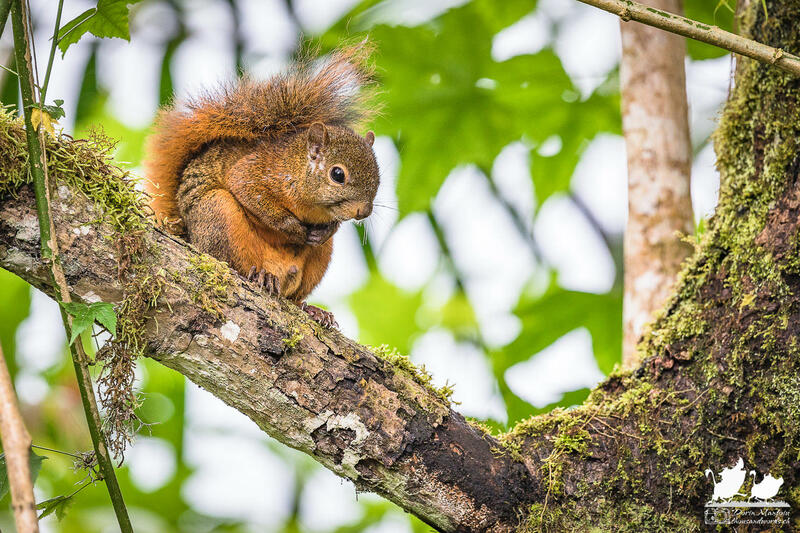 We spent a few days in the very relaxing Bella Vista Cloud Forest Lodge, with its beautiful rainforest, abundance of birds and great view of the cloud covered hills. Early morning was birdwatching, morning naturalist guided hikes through the forest and afternoon reading in our little bamboo hut, as it was pouring. 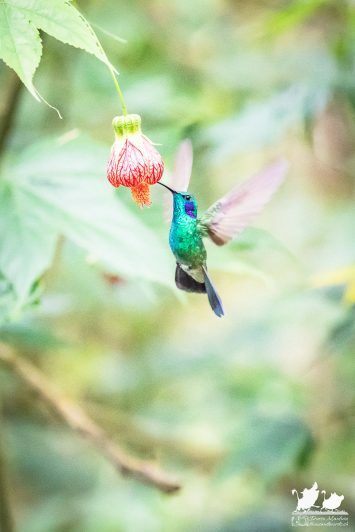 We saw toucans, trogons and loads of hummingbirds flitting around the garden. 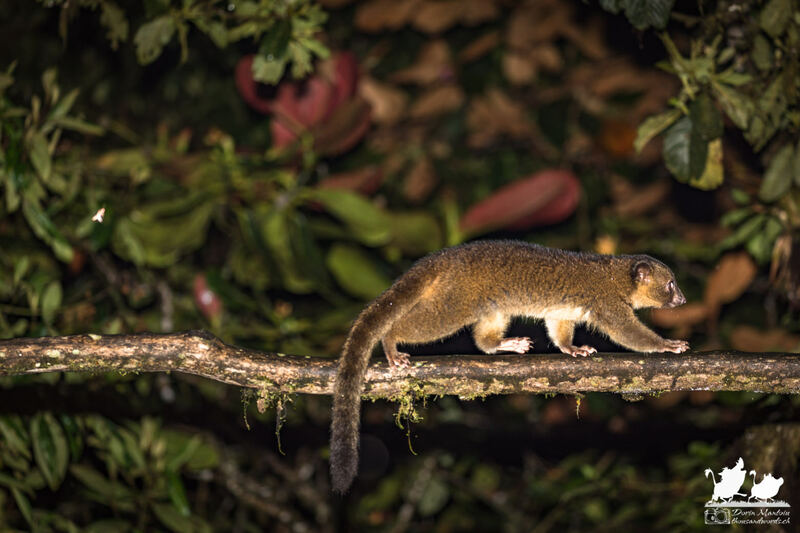 On mammals, we observed the olinguito, which only got ‘discovered’ in 2013, the first new carnivoran mammal found in the Americas for over 35 years (after being misclassified for many years). It’s still a racoon though.